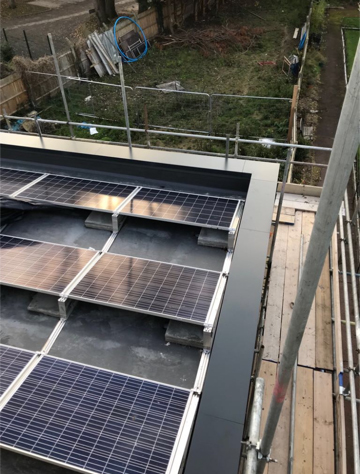 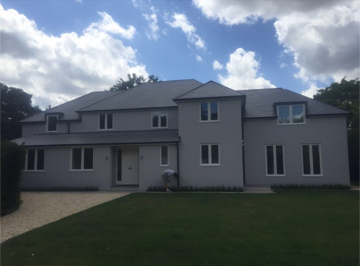 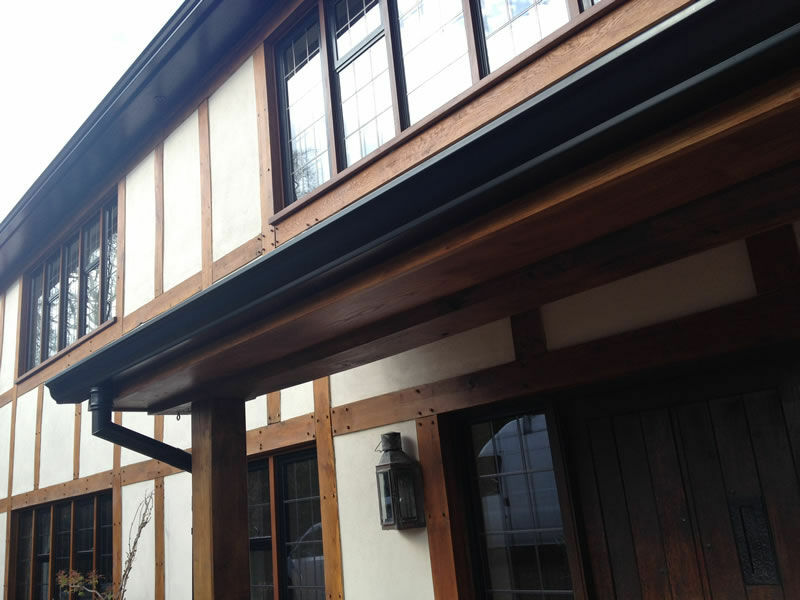 Installation of seamless aluminium gutters across this incredible property in Richmond. 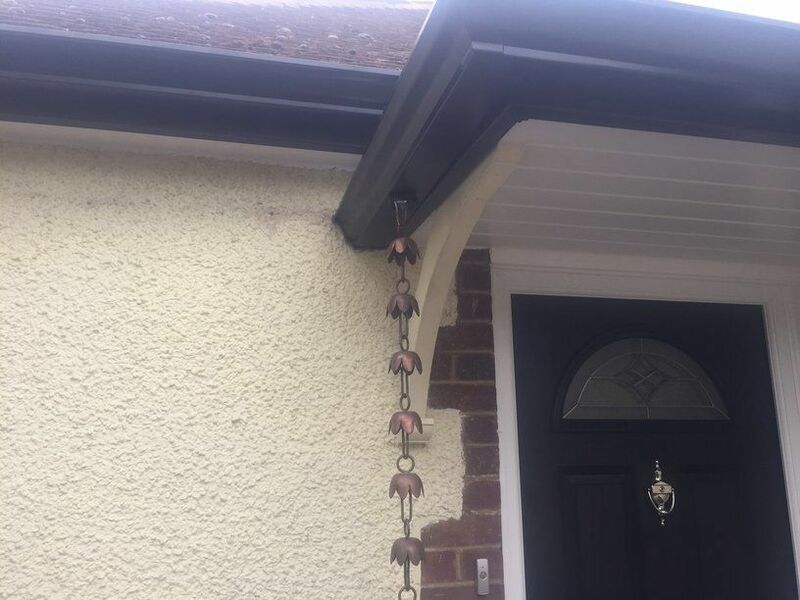 This was for a well known celebrity. 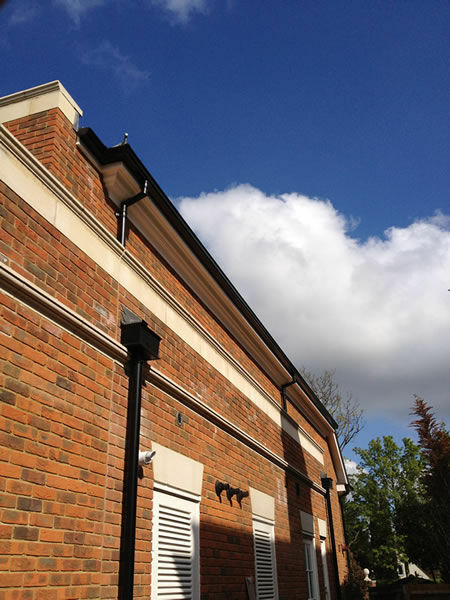 125mm seamless aluminium guttering in white. 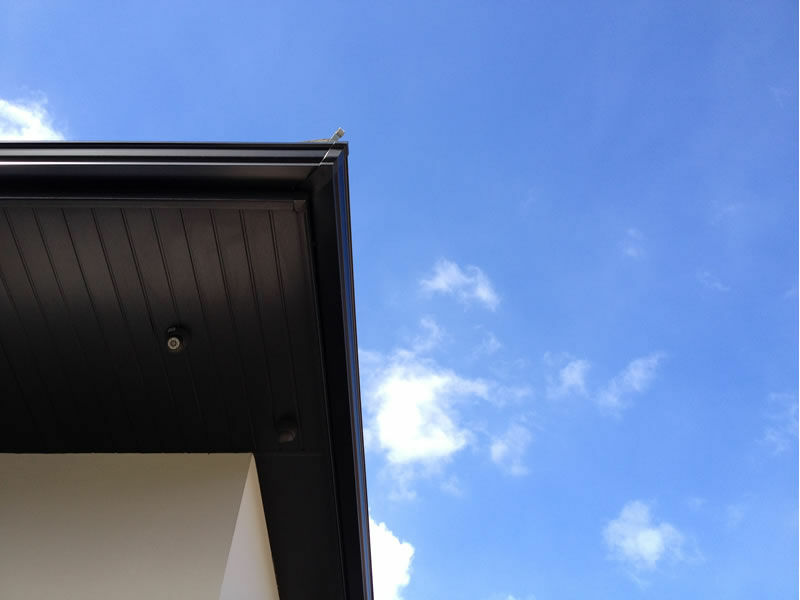 A two part mustang corner connecting an internal corner. 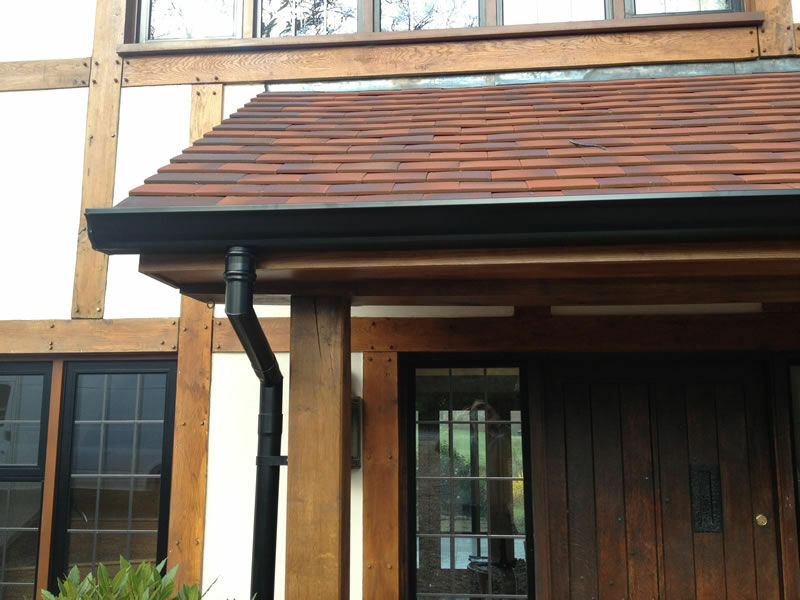 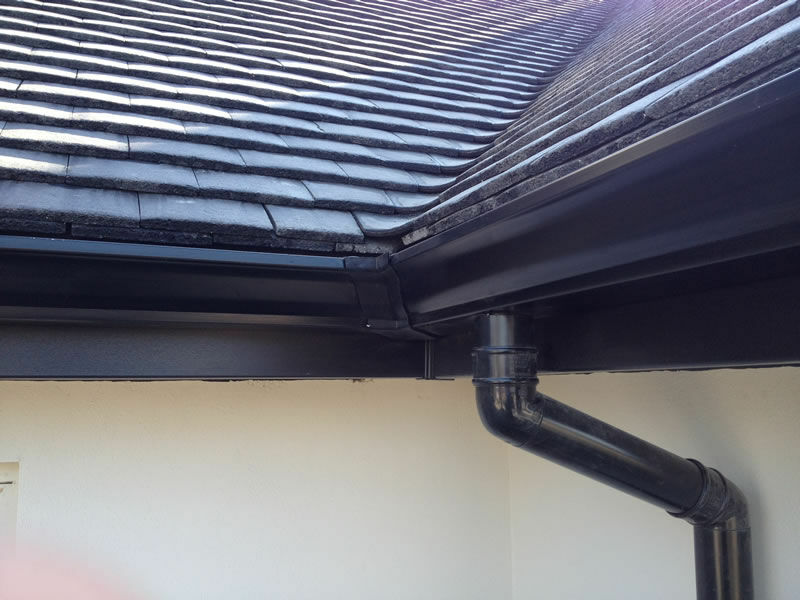 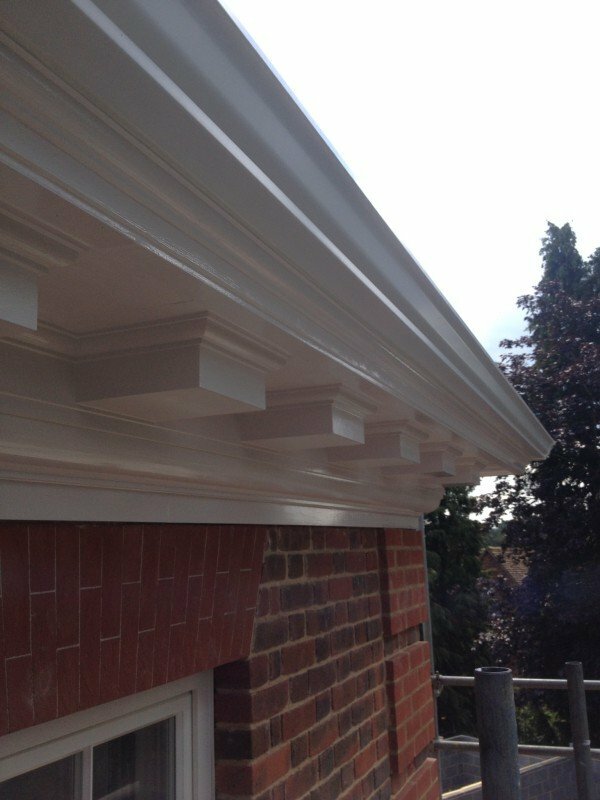 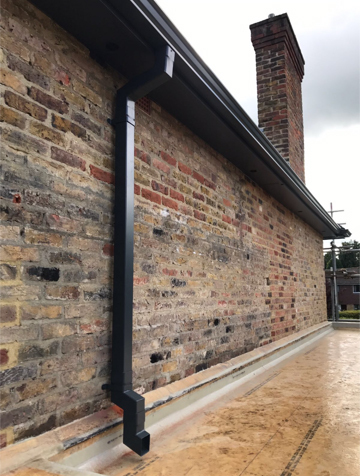 Seamless aluminium guttering on a traditional house.